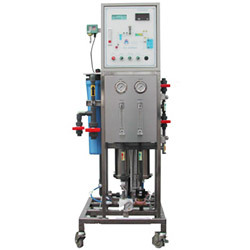 Manufacturer of Water Treament Equipments since 1991. 1. Suit for restaurant, school, office for drinking and cook. 1. 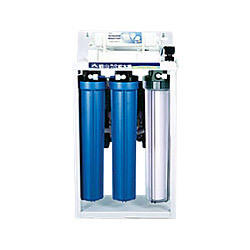 Professional reverse osmosis ( RO) systems available to suit for restaurant, school, office for drinking and cook. 2. 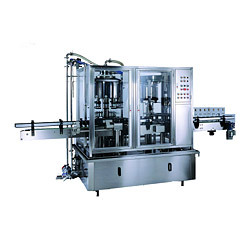 Desgin process step to suit for customers different purpose. 1. 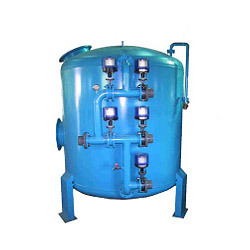 Water treatment machine, design process step to suit for customers different purpose. 1. 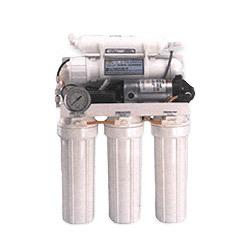 Mutli-layer media sand filtration, to filter suspended particulate, iron, mud. 1. 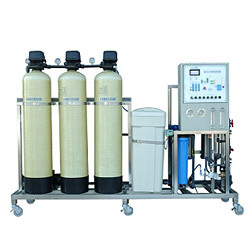 RO system for pure water treatment, it can reach different request, depend on the process step design. 1. 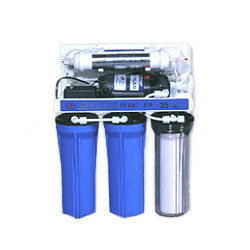 Home RO system for domestic use, install under kitchen cabinet to offer pure water for drinking, cook. 1. 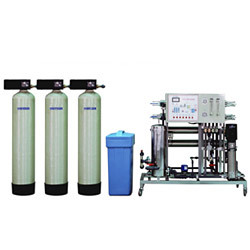 Home RO system for domestic use. 2. 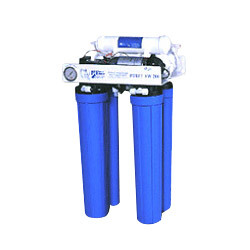 For pure water treatment. 3. 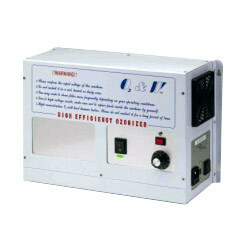 Easy to install under kitchen cabinet to offer pure water for drinking, cook and so on. 1. Model 4040: 2200 gpd. 2. 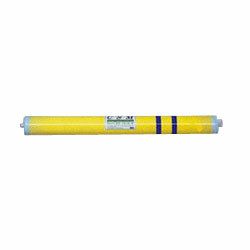 Various RO membrane (CSM, Filmtec, Ketc..).